Puri has always been a popular destination for vacationers who wish to spend a short trip away from their routine busy life. It is one such destination that has a plethora of reasons to offer its tourist for a great holiday. Being a home to some of the most charming beaches, historic heritages, fantastic relaxing life and scrumptious sea food, makes it an ideal place for a vacation for all kinds for travelers. What makes this place even more special is the number of homely beach hotels and resorts it comprises of for its tourist to stay. Toshali Sands, Odisha, India is one such four star luxury hotel in Puri near the beach that offers a great place to relax, unwind and enjoy the best culinary pleasures. Known as one of the best inns in this spiritual city, Toshali Sands does not fail to keep its promise of offering you a fabulous vacation and ultimate experience of Odisha culture. Situated just a few minutes away from the Balighai beach, this fabulous luxury hotel in Puri near the beach offers the best budget accommodation that you could imagine off. This luxury hotel offers quality yet affordable accommodations equipped with modern amenities and basic facilities for your comfort. 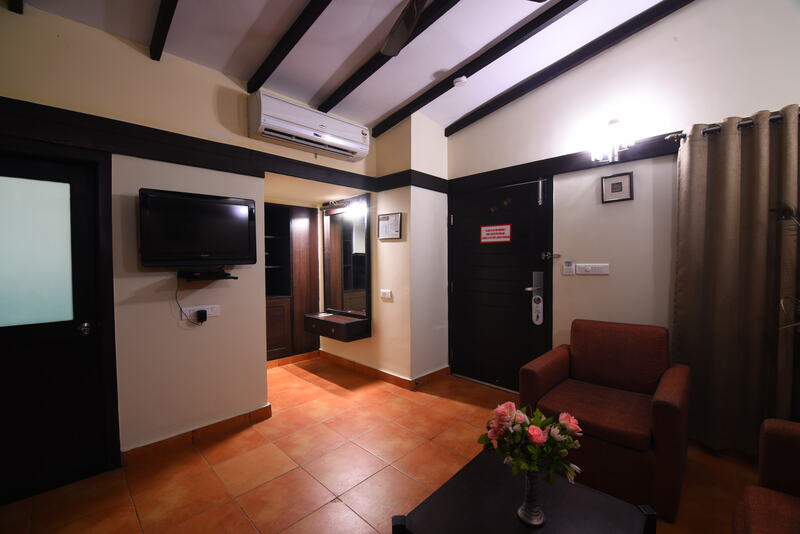 The rooms are well furnished with bed, tables and chairs, AC, TV, WIFI Internet and other facilities for a pleasant stay. The multi cuisine restaurant of this hotel is the justthe perfect place to drink, dine and enjoy some mouth-watering tasty food made by expertise hands. With its central location, fabulous accommodation, friendly staff and amazing local mixed cuisines, makes Toshali Sands the best holiday luxury hotel in Puri near the beach. Having maintained a high standard for clients with quality services, ToshaliSands today enjoy a number of repeat client’s year after year and can proudly claim to have retained many customers for life. Enjoy an incredible stay with one of a kind facilities available for your comfort with Toshali Sands, which is one of Puri’s best hotels with beaches. Toshali Sands, one best luxury hotel in Puri near the beach is a great option for families and group bookings looking for modern accommodation for a memorable vacation in Puri, Odisha.